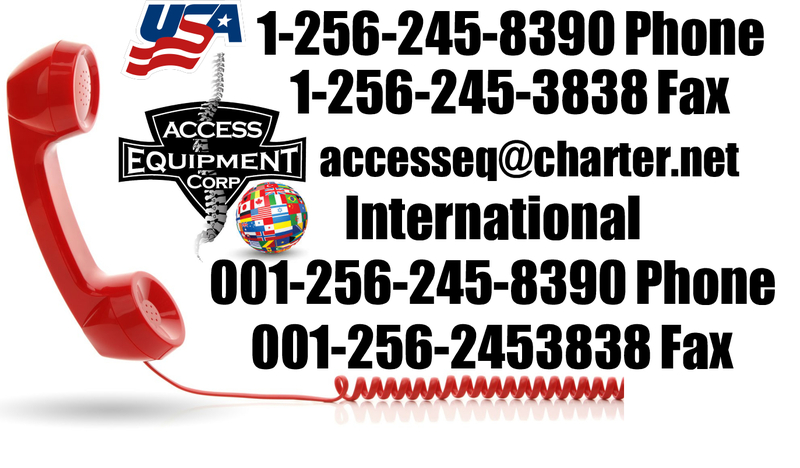 Ordering a Chiropractic Table from Access Equipment Corp click the Banner. Due to Lower Cost, most of our Continental USA Tables are shipped Curb to Curb with lift gate service (This means they lower to the ground, you uncrate and take inside yourself!). Curb to Curb is the cheapest way to ship!!! Most Large tables are between 300 to 600 Lbs. We have made the same flat style moving dollies available for sale that we use to deliver tables. If you need a dolly, Click on the picture BELOW. On Refurbished tables shipped from our location, we can strap the Dolly to the top of the crate. On delivery just cut the straps and the Dolly will assist you to roll in your table! INSIDE DELIVERY is available and Average Cost is between $699.00 - $899.00. 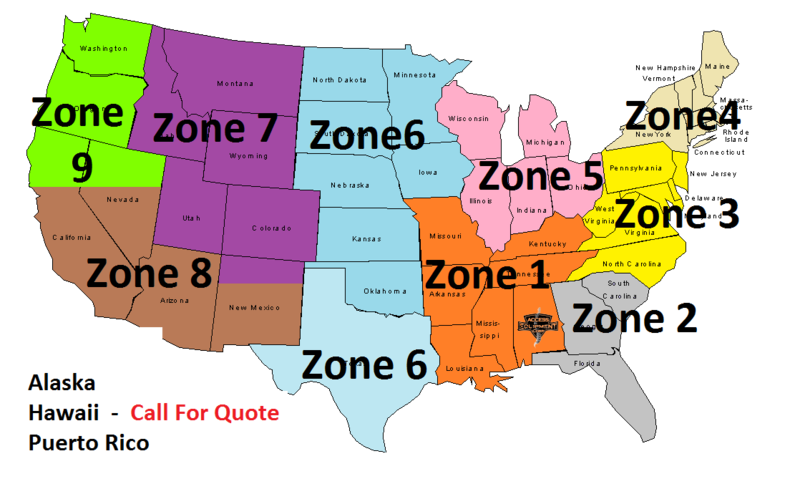 This rate is for a GROUND LEVEL COMMERCIAL LOCATION available in the USA ONLY. If you have; stairs, elevators, small doorways, small parking lot size, or if two people are needed; then the carrier will charge additional fees. 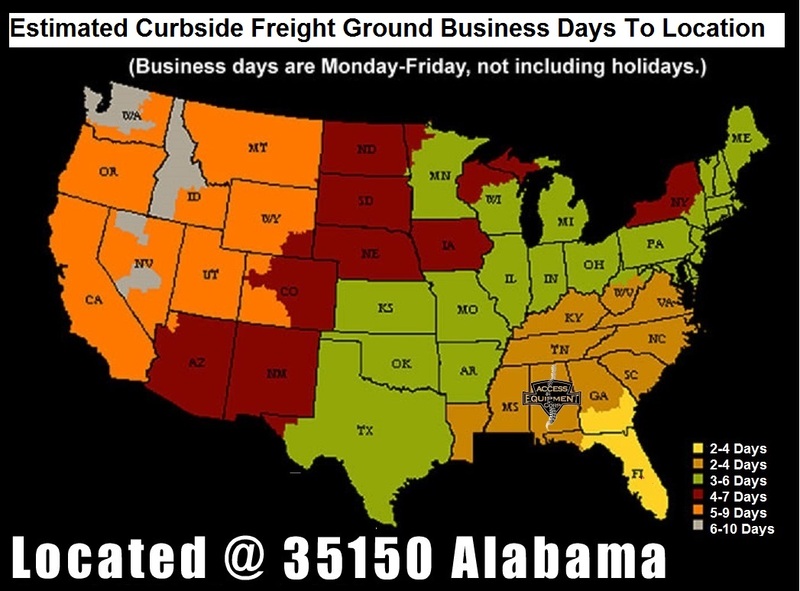 Chart ONLY applies to tables shipped from Access Equipment Corp in Alabama. This DOES NOT APPLY to New Tables, as they are SHIPPED Directly from the MFG to you, and The MFG's are Located all over the USA. Claims must be filed in writing at time of delivery. The Document you are signing is called a AOD, Acceptance Of Delivery! This means you accept the Freight in its current condition. NEVER SIGN THIS DOCUMENT WITHOUT INSPECTING YOUR FREIGHT FIRST! If the delivery driver is rude or pushy, then Please call us ASAP or Refuse the Delivery and call us ASAP!!! All Freight Shipped is In a NEW box with no Holes, Dents, or Scratches...If your Freight has any external signs of this, Write it up. It covers you and only takes a minute!! If you have a digital camera or camera phone, please take pictures of the damage if at all possible! The claim must be supported by the original freight bill, the original Bill of Lading, and the original invoice for goods. Filing of a claim should take place as soon as possible after occurrence, and must be filed on the delivery date to meet the Bill of Lading contract requirements. If there is a Need for ANY replacement or Warranty Parts, the Dr will pay the inbound shipping cost! 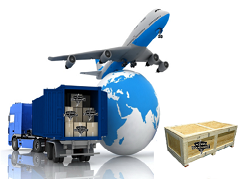 In the Event the MFG requires the part to be Returned, The customer will also pay any return shipping cost. This policy is STANDARD for ALL Manufacturers. Most MFG Have a One Year parts warranty! There are NO MFG’s that cover labor warranty! *Note that there are Government restrictions on some products, and some products cannot be shipped to international destinations.